204 Votes - 67% Liked it. Make the crowd cheer for you by putting the ball straight to the hoop. Win all the rounds and be the best in the hard court. Watch the swinging ball carefully, be sure that it is close to the ring. 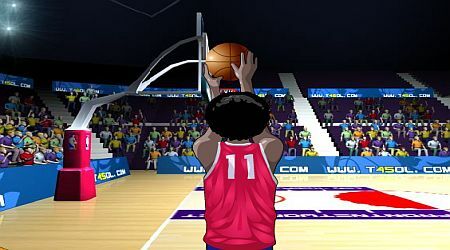 Click and hold the left mouse button to gather enough shooting power then release. 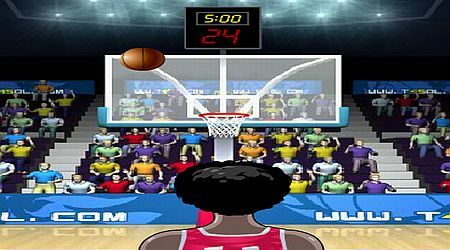 Gather enough points to win another round and the heart of your fans.